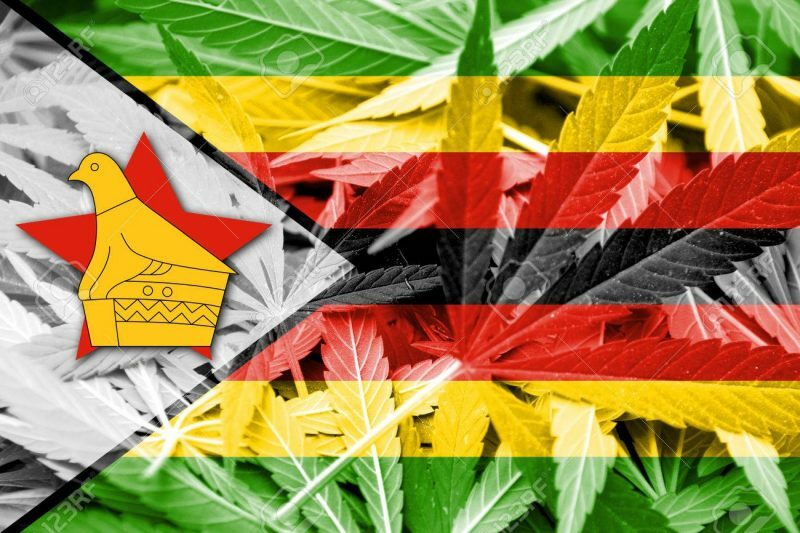 Zimbabwe became the second African country to legalise cannabis for medical and scientific purposes last week. Health Minister, Dr. David Parirenyatwa, published the new regulations on Saturday, outlining details which allow individuals and business to be granted licenses to cultivate cannabis, known locally as mbanje. The five-year licences will allow holders to grow, possess, transport and sell raw cannabis and medical products, such as oils. The new laws mark a distinctive shift away from a traditionally tough stance on cannabis in Zimbabwe, where possession and cultivation of cannabis were previously punishable by up to 12 years in jail. To be granted an official license, applicants must submit detailed plans of their proposed production site and yield to government officials. To qualify for a license, individuals must be Zimbabwe citizens or residents, or, alternatively, be granted a waiver issued by the minister. Those previously convicted of drug offences will not be blocked from applying. Lesotho became Africa’s first State to legalise cannabis for medical production last year. One of the primary motivators for legalisation is the desire to bring in new revenues for the Zimbabwean economy. Discussing the proposals last year, Obert Mpofu, the then investment minister, said a Canadian firm had applied to the government for a permit to produce the drug in planned special economic zones designed to lure foreign investors. Zimbabwe’s decision to legalise medical cannabis pushes Britain’s medical services behind the rest of the world. Patients in Africa now have greater access to safer medication than those in Britain: a national disgrace.